"Sorghum is considered one of the indispensable crops in the world. Our breeding program has developed a portfolio of both forage and grain hybrid sorghum seed varieties, that consistently out yield commercial competitors in select markets." For additional information please visit our Sorghum Partners® brand website. 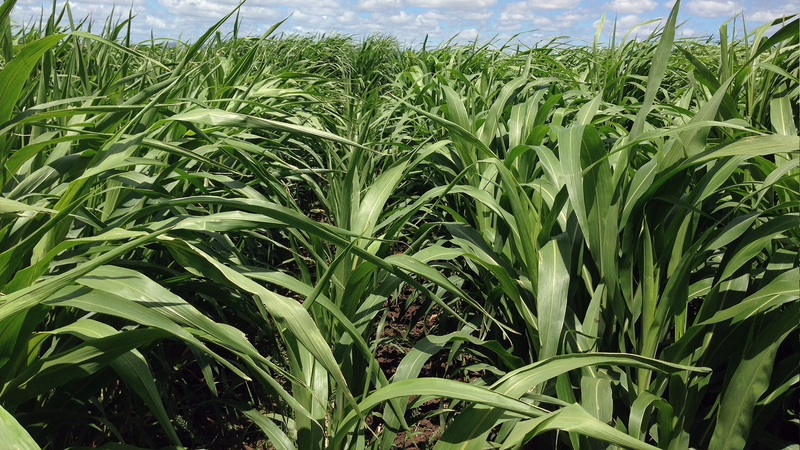 As forage sorghum is used mainly for cattle grazing, hay production and silage our forage sorghum varieties feature superior stem quality, standability, high sugar levels, high dry matter production, and low prussic acid levels. 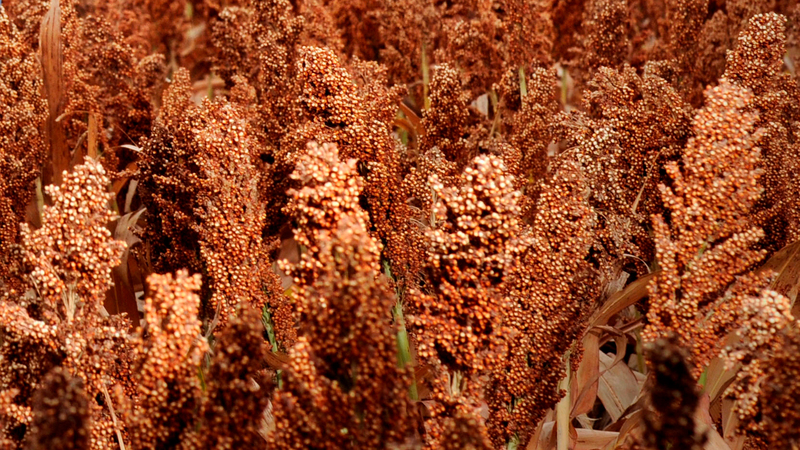 For our grain sorghum portfolio, we accessed elite germplasm from around the world to bring to market varieties of superior field performance with key attributes such as maximum insect and disease resistance, grain quality, harvestability, and tolerances to extreme weather conditions such as drought. Sorghum is grown in drier zones where corn cannot be grown therefore yield, drought tolerance, standability, and disease resistance are important attributes for sorghum growers. Over the coming years, S&W plans to evolve beyond its current focus to work with partners to develop traits for its alfalfa, sorghum, sunflower and other future crops. There are certain classes of genes S&W expects to evaluate with a high degree of interest, including digestibility, insect resistance, disease resistance and herbicide resistance.